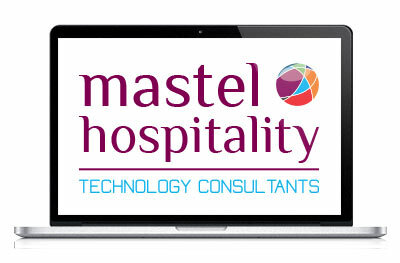 Mastel Technology Consulting, offers hotels the possibility of working with our specialist team to help you develop and maintain all your hotel IT Projects on a Regular Basis. We are global experts in hotel consulting with more than 30 years of experience in the hospitality industry. We specialize in IT management for hotels and the solutions we provide are unique to each project after a thorough assessment of each client. Analysis and access to higher quality information for effective and better decision-making. Feasibility objective studies; analysis of the aims and objectives of your hotel project to determine its feasibility. Permanent advisory services on new projects. We provide external knowledge and expertise to your hotel team. Added support for the development of your work processes and procedures. Operational resolution of errors in daily operations. 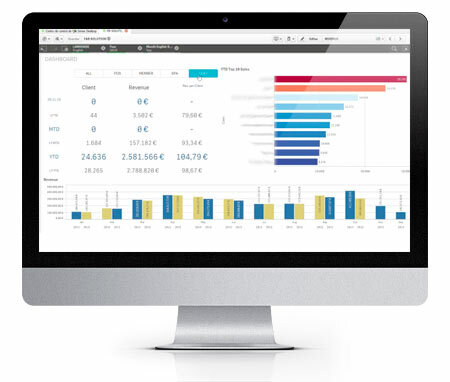 Our methodology is based on Business Intelligence and the continuous assessment of your hotel data, allowing us to develop your IT integration to generate an effective ROI for your business. Our Consultancy Services will allow the correct use of your hotel management software & our professional advice with continuous assessment will help unlock the true potential of your hotel, revealing new opportunities to increase your Hotel Revenue.